Why do you walk for NAMI? Share your story! 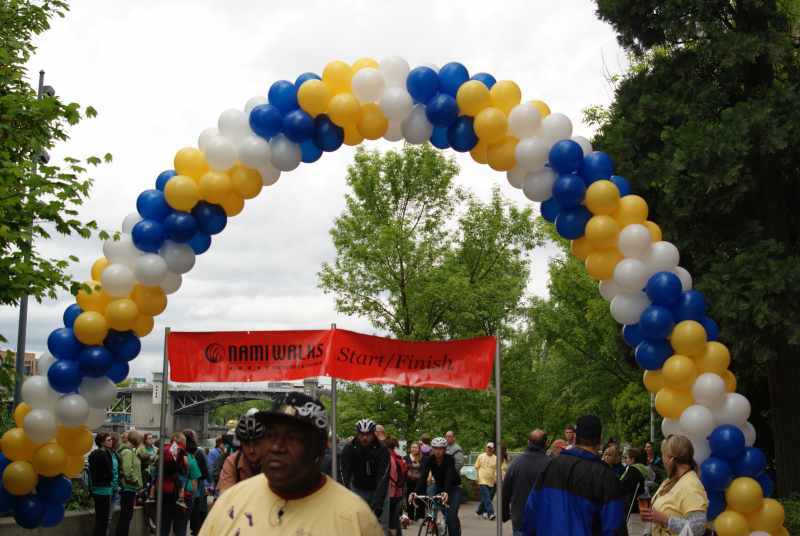 Why do you walk for and support NAMI? Share your story with us! E-mail walk manager Michelle Madison @ michelle@namior.org.